As excerpted from the booklet “For Applicants to the Subud Brotherhood,” Subud Publications International, 1969, based on a statement of Bapak’s in Los Angeles, 1959, and a talk in Singapore in 1960. A 15 minute video of the same talk as above as read by Kadariyah Gardiner (UK). About the World Subud Association and Subud: A video about the World Subud Association as read by Kadariyah Gardiner (UK). is the World Subud Association website for the public, both institutions and individuals. For books by Subud Authors either for purchase or for downloading without cost, please visit www.subudbooks.com. 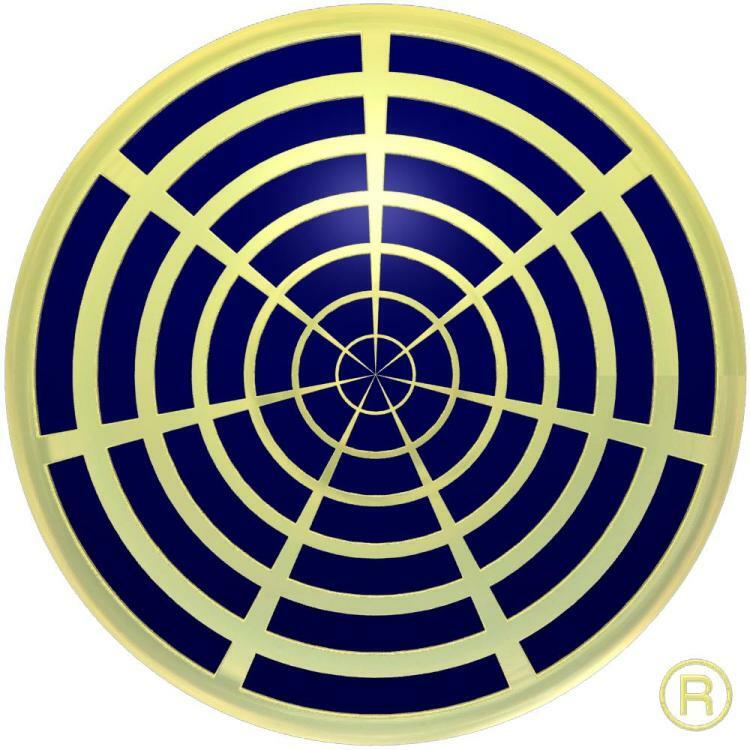 The name ‘Subud’ and the Seven Circles Symbol are registered marks of the World Subud Association. 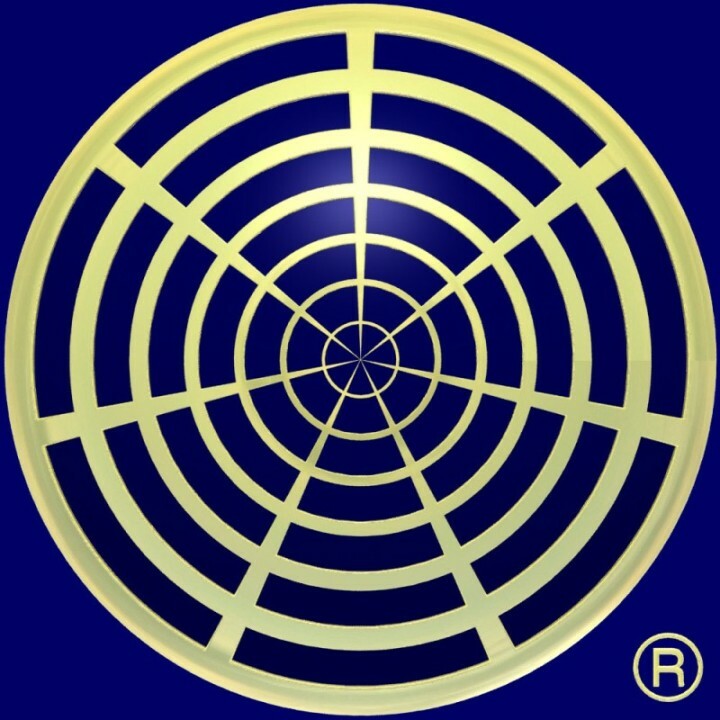 Examples of Subud symbols with additional styles: gold on blue, highlight on white, blue on white. 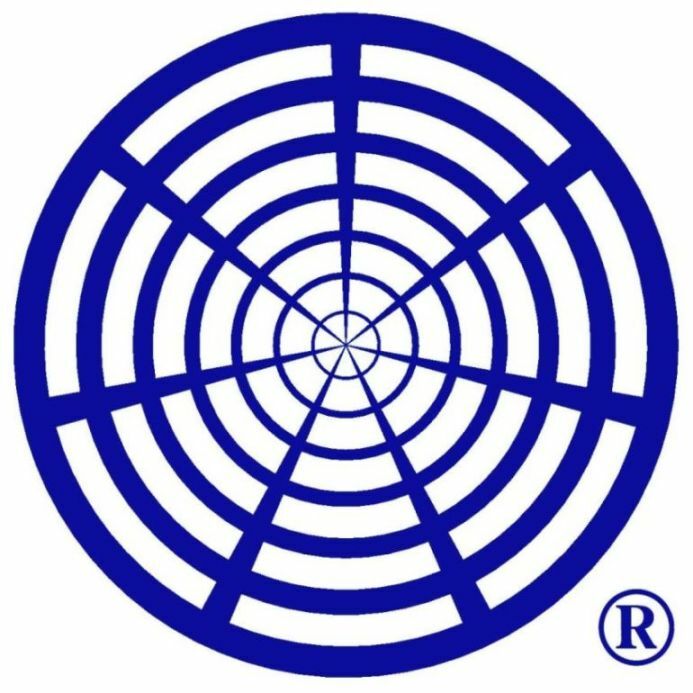 Guidelines for the use and history of the Subud symbol may be found In the ‘Copyright, Trademark and Subud Symbols’ section of this site. More infos find at programs for subud – care support. Older versions of WSC Guidelines in: Spanish, French We are working on new translations. Sharing responsibitiy for the Subud name and symbol, copyright of talks and overall image of Subud.